The actor best known for playing the TV character Gomer Pyle in the 1960s has married his male partner of 38 years. 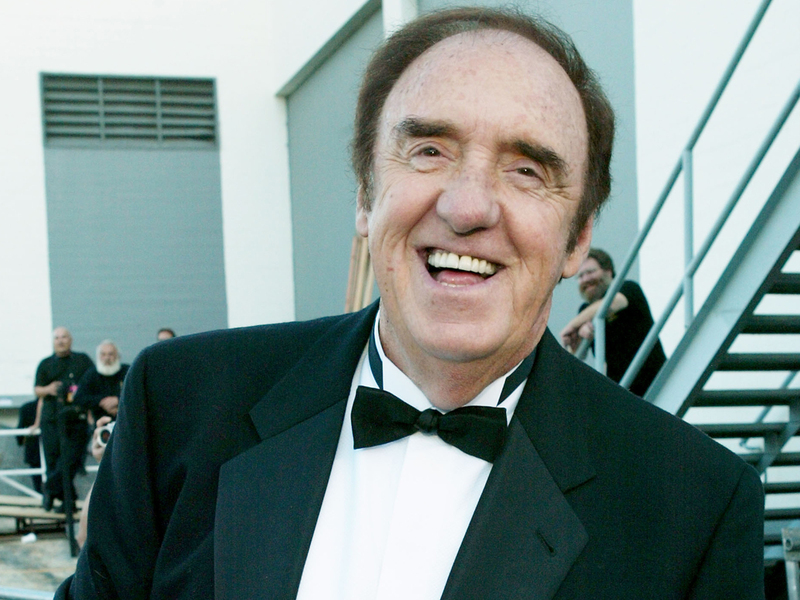 Hawaii News Now reports that Jim Nabors and his partner, Stan Cadwallader, traveled from their Honolulu home to Seattle to be married Jan. 15. Gay marriage became legal in Washington state last month. The 82-year-old Nabors says you've got to solidify something when you've been together as long as they have. The couple met in 1975 when Cadwallader was a Honolulu firefighter. Cadwallader is 64. Nabors says he's been open about his homosexuality to co-workers and friends but never acknowledged it to the media before. "I haven't ever made a public spectacle of it. Well, I've known since I was a child, so, come on. It's not that kind of a thing. I've never made a huge secret of it at all," Nabors said. Nabors played Gomer Pyle in "The Andy Griffith Show" and "Gomer Pyle, U.S.M.C." in the spinoff comedy series. He also made appearances on "The Love Boat," "Knight Rider" and "The Carol Burnett Show."